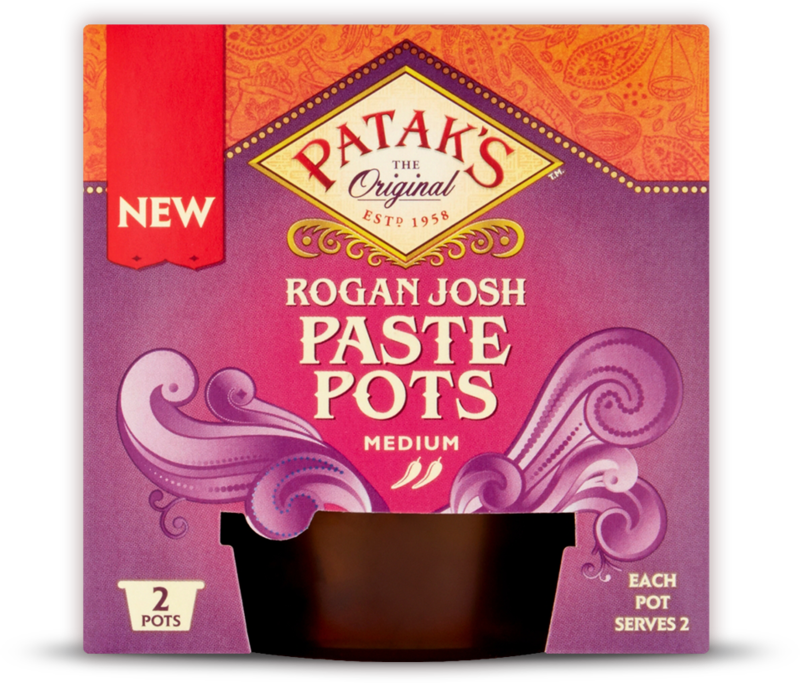 Just the right amount of our expertly balanced blend of 12 spices, packed in a handy pot, to create Indian dishes bursting with flavour. May contain mustard, peanuts and nuts. THIS PRODUCT MUST BE COOKED. Water, Ground Spices (24%) [Paprika (6%), Coriander, Turmeric, Cumin, Spices, Fennel (1%)], Rapeseed Oil (19%), Salt, Maize Flour, Acids (Acetic Acid, Citric Acid), Tamarind, Garlic Powder.